Regular readers will have seen me rant about this before, and I include an original video of mine on the subject at the foot of this article which shows you what I mean. Put simply, CHEAP friction tuners are indeed awful, but GOOD friction tuners are sublime. They simply dont suffer from the problems people encounter when they are dealing with cheap ones. The trouble is, people assume the problems they face with cheap tuners (slipping and sticking) applies to all friction pegs. It doesn't! And why exactly do I like friction pegs? Well lots of reasons, but mainly because they dont weigh a headstock on a soprano down like gears do and I think they just look better. They remove the look of 'ears' that geared tuners create. But, I ONLY use friction pegs that work well! Anyway, back to the point at hand. The Waverly tuners. I'd been looking for some time to try these out. For good quality friction pegs I usually go for Grover 4 style pegs, that move like butter and hold like a rock. 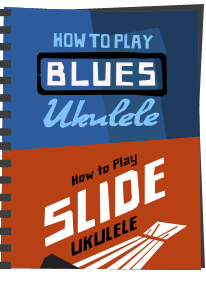 However I was looking to change the tuners on my John Daniel Pixie ukulele which has a very small headstock. I kind of thought the Grovers were a little too big for that headstock, and possibly a little heavy as well. I'd actually changed the tuners on the Daniel before and was using fairly standard basic pegs. Waverly make a whole range of instrument tuners and are kind of the 'Rolls Royce' in the tuner world. They are used by brands like Martin, Collings and Santa Cruz on their high end guitars and for good reason. They represent an acclaimed choice where 'only the best will do'. They are based in Montana, USA. And I will be frank here. The reason I had shied away from the Waverly tuners was because they are expensive. By that I mean they are around $45 dollars a set (not a huge amount of money, but still expensive) but bear in mind that I am in the UK so international shipping pushes that yet higher. That's about twice the price of the Grovers I normally go with. 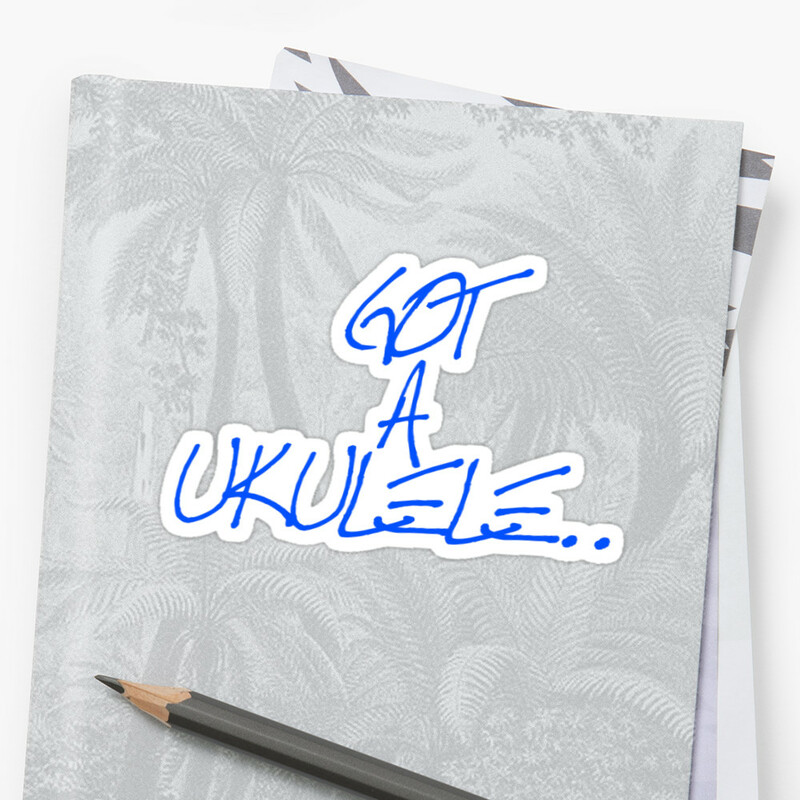 Still, they seemed a perfect option for a small ukulele on account of how sleek they look. Add to that the fact that I read nothing but great user reviews of them and I thought it was time to bite the bullet. The Waverlys arrived. 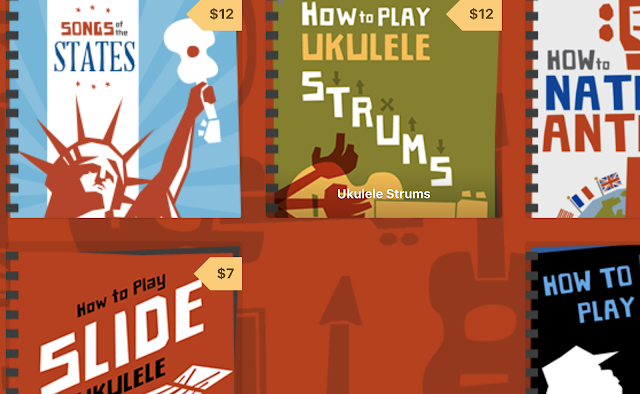 I actually bought a couple of sets, one with black buttons that I retro fitted to a Brüko Tenor ukulele and another set with Koa buttons for the John Daniel. 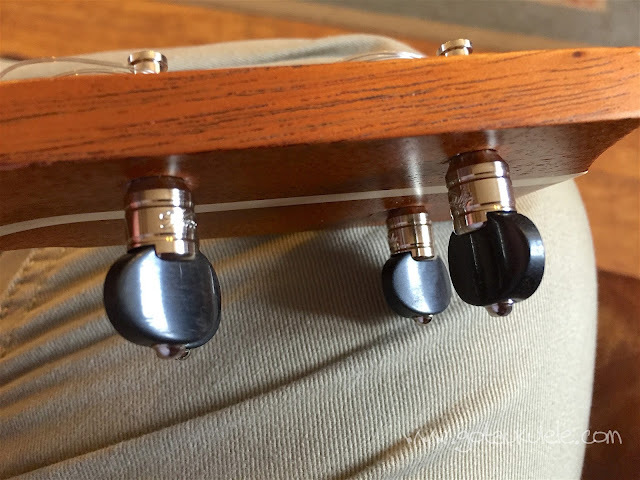 The friction element of the Waverly tuners is simplicity itself, and genius too. As you will have seen from the video below, the improvement on sticking and slipping with good geared tuners like the Grovers is created through the use of many internal parts (washers, bushings and collars) that hold when tight, but equally move extremely smoothly. The Waverly brand are different though - in fact there are a minimal number of parts - just 5 parts in fact, or 6 if you count the screw. First we have a collar bushing for the front face of the ukulele. This needs the outer face to have a countersink chamfer, which wasn't really needed on the Daniel as the holes were already quite large, and was also in place on the Brüko. This allows the collar to sit flat against the headstock and not protrude and the collar serves to centre the post. If you dont have a counter sunk hole it's pretty easy to drill one and Waverly even make their own drill bit for the purpose (though most drill counter sink bits will do the job). Through that runs the tuning post which is a pretty standard affair. A hole in one end for the string and a hole in the other into which to screw the button. On the back of the headstock you fit the metal chromed collar (its nickel plated brass), complete with the embossed Waverly name (which I think looks extremely classy) and into that fit a spring. Yes, a spring. These are the first friction pegs that I have seen that use a spring to create the friction effect. You then attach the button and screw it down. The action of screwing the button compresses the spring and that creates the friction. There are no metal on metal, or plastic on plastic faces that are creating the friction - these work though that spring creating the grip between the tuner and the headstock. 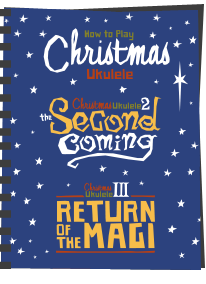 Bear in mind that Waverly also recommend a chamfer on the back of the ukulele like the one for the collar on the front although I am not totally sure how essential that is. It works kind of perfectly I found. At first I needed to work out how much tension to apply to stop the pegs slipping but with a few turns of the screwdriver eventually I found the nice balance between them holding and yet still turning for tuning purposes. And that turning is just ultra smooth and accurate. Unlike cheap friction pegs there is no judder, they simply turn when you want them to and then hold. Perfect! When completely fitted I think they look the part too - and certainly for soprano ukuleles or smaller they will really look classy and remove the neck heavy 'ears' look of geared tuners. Saying that - I also fitted them to a tenor and they look great too! If I had one complaint its that the adjustment screw uses a flat head screwdriver rather than a posi-drive / cross head. It's a minor complaint, but I just find it easier to quickly apply a cross head screwdriver than I do a flat head. Other than that though - I am absolutely delighted. Now - in both of my cases, the Waverly tuners slipped right in to the holes that were already there. I can't, however, say that will the case for every instrument. According to Waverly these will retrofit directly into holes between 5.56mm and 6.35mm so that should allow you to check. Don't panic though - widening a peg hole is not as scary as you might think - I've done it to several instruments. Simply use a drill with the correct sized bit, cover the back and front of the headstock with masking tape and GO CAREFULLY and slowly - remember you are not drilling a new hole, rather enlarging one very slightly. In terms of headstock thickness, Waverly say that these will work on headstocks anywhere between 7.94mm and 14.29mm. So yet another example of a tuner that completely disproves the myth that all friction tuners are bad. Whether you choose good quality Grovers or these Waverlys, I recommend them both. Both will show you the world of difference between cheap pegs and good quality pegs. 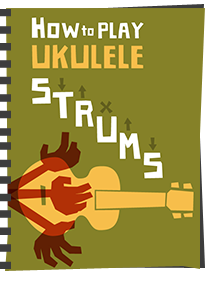 I fully understand why the cheapest ukuleles dont fit these - it just couldn't be done for the price, but then tuners are only one of the things that are wrong with cheap ukuleles... You get what you pay for! And to be honest with you, I would happily see these on all instruments! And here is that original rant about the untruths surrounding friction tuners. 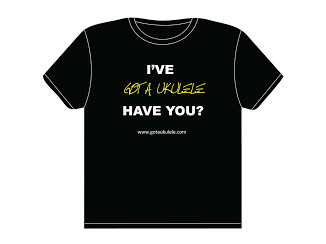 And be sure to read my other ukulele and ukulele product reviews here! I tend to find them a bit overly heavy Dennis, but agree - they are nice. Great article and answered several questions for me! Thank you. Waverlys here we come. Maybe it's me, but these things were very very difficult to install. To find the receiving end of the screw to tighten is a bear. The tuning ears themselves are tiny. This all makes for clumsy dropping and repeated attempts at finding the threads to screw down. Once installed they appear to do the job if you get that far. I honestly didn't find that - screws connected first time! I would like to install these on a Martin OX. 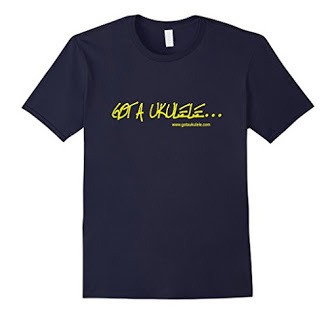 Are they lighter than the Grover 6 that are on this uke from the factory? I'm looking to lighten up the headstock a bit. Thanks in advance for your reply. PS-I love friction tuners!